DarkJade/James Mahoney is a Self Published Author & Admin./Marketing Consultant for an Architect, Living in Southern California. Just posted so you can check it out! 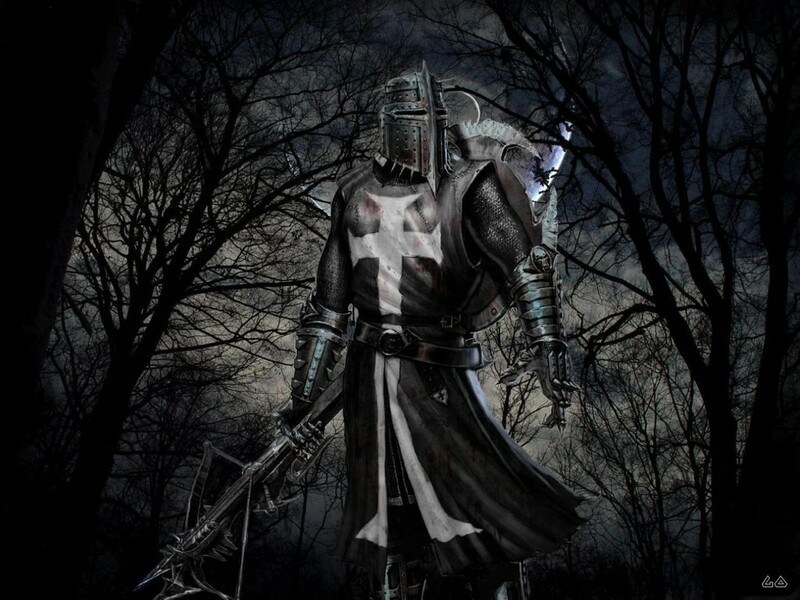 This is one of the coolest Black Knight pictures I have seen.